A hush falls over the audience as the lights dim, the curtain parts, stage lights come up, and the actors and crew transport you to another place and time. Keep in mind that, for the most part, an all-volunteer staff runs community theaters, from the director on down to the ticket sellers. You can find a behind-the-scenes role in any of these areas, if strutting the boards is not for you. Let me tell you about the life of the play that the audience never sees. Maybe the acting bug has bitten you, but you aren’t exactly ready for Broadway or Hollywood. What to do? Well, trot on down to your nearest community theater, and join up. There are many different jobs to do, not all of which deal with being on stage. 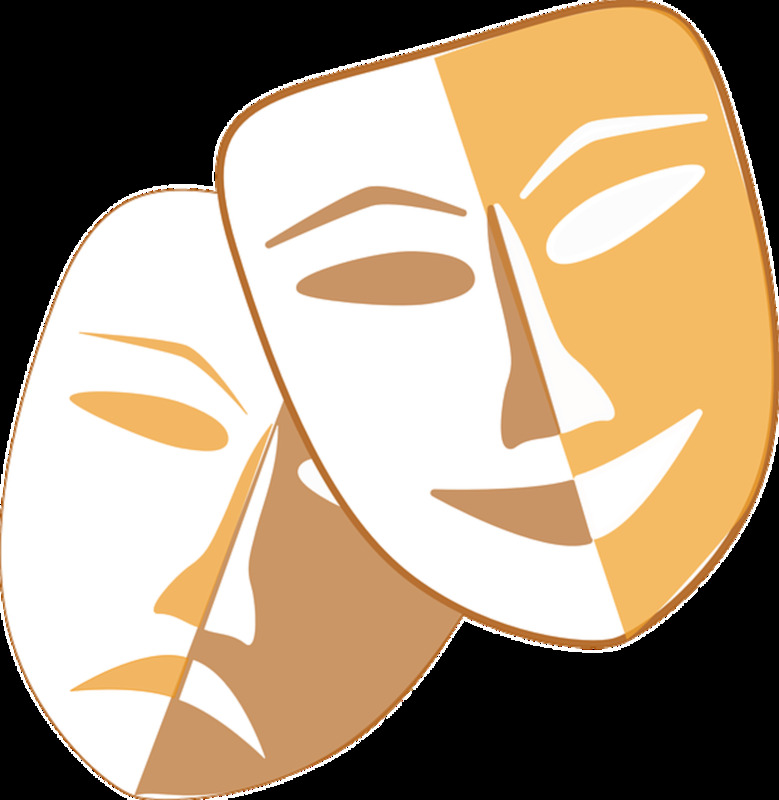 Auditions will be held for those wishing to try their hands at acting for an audience. Personally, I don’t do very well with memorizing, so I had a ton of fun acting with a comedy improvisation group. No chance to flub your lines, as there are none: no script to memorize! Dialog is all invented on the spot, in response/reaction to the other character(s). Choose which is best for your personality and talents. 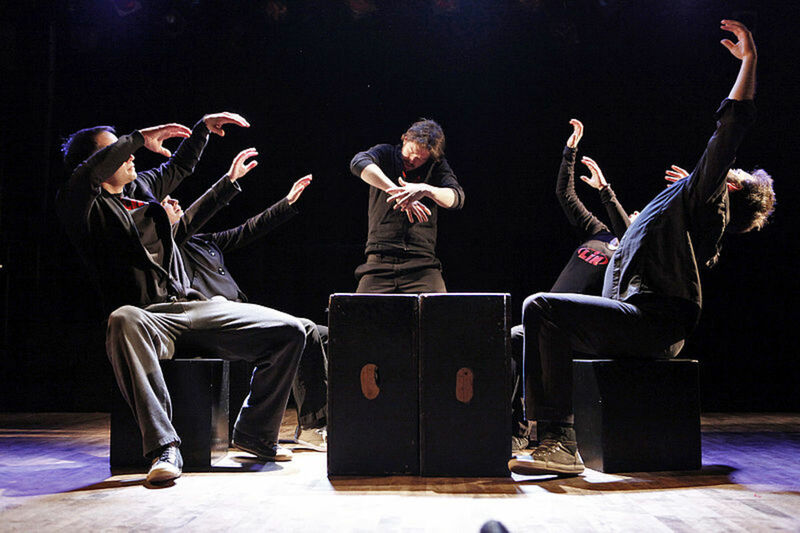 Chosen either by group consensus, or by the person him or herself, if they find a play they’d like to produce, these are the first people to be involved. The core group that any volunteer organization always has, reads over the play, and votes whether or not to produce it. If it is chosen, then the person acting as producer must contact the publisher, and secure the rights, find out the cost of royalties they will need to pay, and orders enough scripts for each person acting in the play, plus extra copies for the director, producer, stage manager, lighting operator, and any other personnel that need to keep track of what happens when in the play. The script booklets are generally rented (via royalty payments) for the play, and need to be returned afterwards, in essentially the same condition as received. This means pencil-only notations, and no highlight markers. Pencil marks must be erased before returning the scripts. Often photocopies will be made for the crew, so they can mark it up as needed for doing their jobs to the best of their ability. Obviously, if the play is a musical, there is a whole other person needed to play the music, if it is a piano accompaniment, or a bandleader to conduct a small band. A vocal coach will also be needed, and there are usually separate rehearsals for the musical selections. Naturally, a play without an audience is nothing; rather akin to that famous tree falling in a forest with no one around to hear it. The graphics person designs and lays out the program, from the cover to the list of characters and players, with credit lines given for any special loans or help from outside the theater circle of workers. Some, if not most shows, also sell advertising spaces to help defray the printing costs. Then, you have the PR person, who is responsible for press releases and getting the word out in various ways so there will be an audience to appreciate all the hard work that went into the production. Next, while the actors are learning their lines, and going over them with the director or assistant director, the scenery crew needs to get going. Each theater structures itself with its own variations, but in general, the master carpenter is in charge of the set construction, along with any number of assistants, who may or may not be skilled in carpentry. Luckily, I knew my way around a toolbox and one end of a hammer from the other, so I got to be the main assistant to the master carpenter. It was also where I learned to use a nail gun (shoots nails or staples using compressed air—much speedier than hammers and staplers). We had a great time building the scenery flats. For that is what the walls of a theater set actually are: shallow frames with a thin board affixed to one side. Generally they are the size of a 4x8 foot sheet of plywood, as that is an easy size to find, and doesn’t require any special cuts. (Though we used luan, as it is much lighter than plywood.) Doors and/or windows can be cut into the flats, as needed, and dressed accordingly. 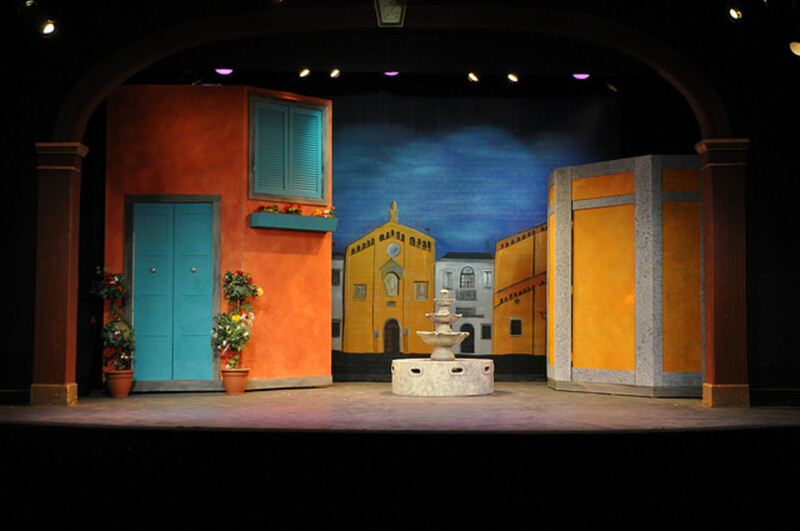 Extensions can be made, however, if the set design calls for it, as it did on one of our plays. Once the play is over, the flats can be stored for re-use in another production. Usually, they will get repainted; it is rare for the same design to be re-used. That fountain, seen below, may or may not be a real one, loaned by a garden statuary outlet or rented from a prop house. It could just as well be a simple wooden framework with a thin skin of luan or other thin wood bent around and faux-painted to resemble stone. Likewise, its bowls could be faux-painted plastic serving bowls from a dollar store. Imagination is the key. Once the flats are built, the set decorator comes in and begins the painting of the flats to the specifications laid out by the director and producer. We were lucky to have an extremely talented artist among our crew, and for one set, she made a stencil, and painted the set walls to look like patterned wallpaper. From the audience point of view, it was wallpaper; you could not tell it was just paint. In the photo above, there is an example of forced perspective, in which the rear panel is painted to appear smaller, and further away than the front panels. The finished flats are set into place, and fastened to the stage floor with a system known as jacks, which are essentially a 45o triangle of 2x4s fixed to the bottom sides of the flats and to the floor. The flats are then also screwed together along their height, for stability. 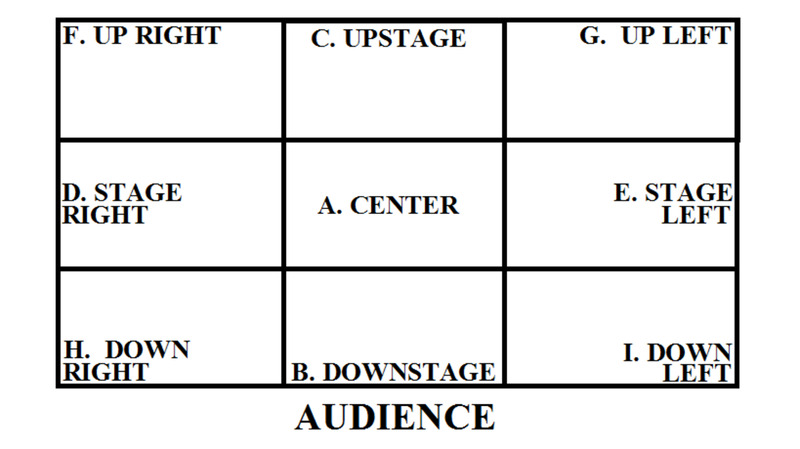 If the entire play takes place in one room or area, then the matter is finished. Otherwise, other flats, and sometimes stairs, need to be made for other scenes. When the crew needs to change the flats out for another scene, one way this is done is to affix rollers to the flats, and a quick-release on the stage floor attachments. In this case as well, the flats may only be held to each other in back with clamps instead of screws. The properties manager is responsible for all of the set dressing, which includes furniture and accessories. 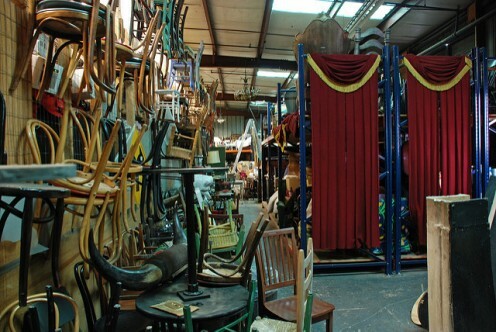 Oftentimes, if the theater has been around a while, much of what is needed is already on hand in the prop room, and can be hauled out for use, and re-fitted, re-purposed or what have you. Other times, the prop manager has to borrow items from their own home, or that of another crewmember, or a cooperative local store. 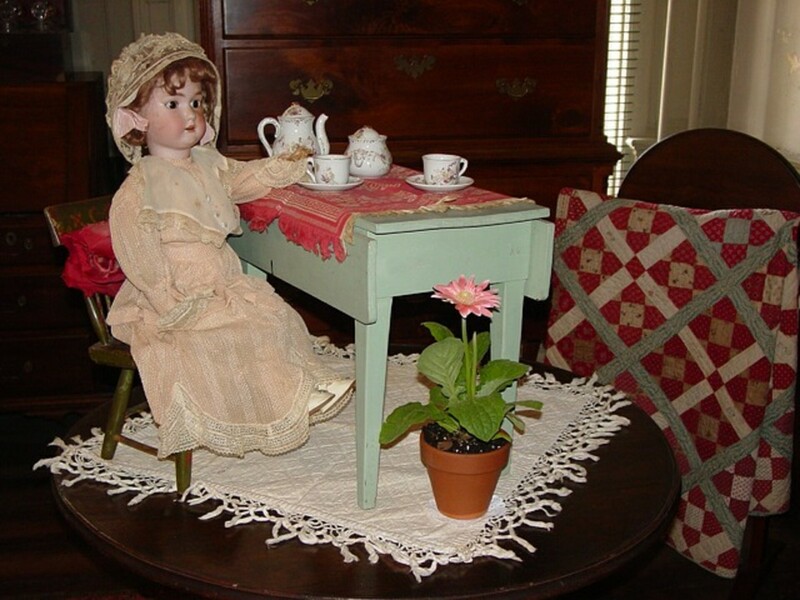 Though the photo below is a doll's tea party, it encapsulates in miniature all the small details the property manager must remain aware of, e.g., table leaves up or down; tablecloth fringe direction; hand placement; cups and saucers placement; chair arrangement; rug; flowerpot; etc. Also, anything that needs to be brought onstage by an actor must be in its assigned place for ease of grabbing on their entrance. For example, when we did the play, Brighton Beach Memoirs by Eugene O’Neill, one scene called for dinner to be served, and the dish was liver. Naturally, we weren’t going to have that around for obvious reasons, so they figured out that a dark colored jello, made extra thick, would do the trick nicely, and that had to be pre-plated for the “mother” to carry out. 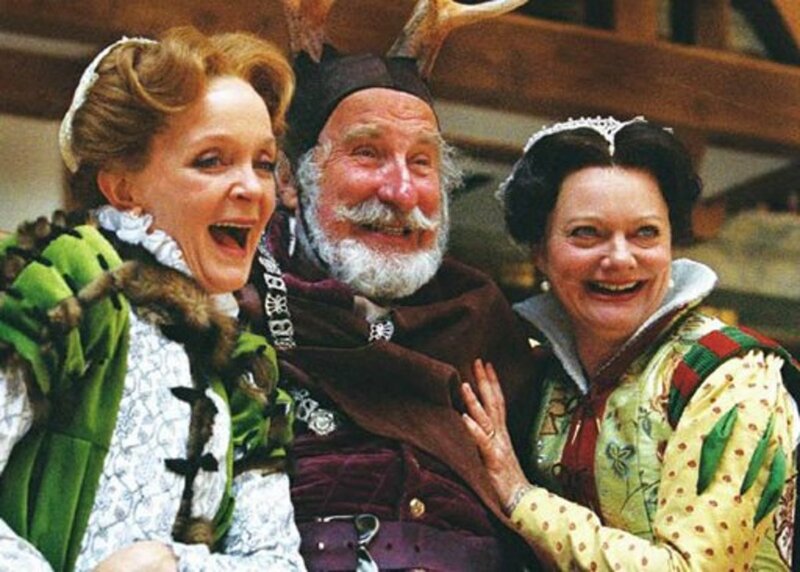 Of course, the actor’s personal props, such as a purse, walking stick, or other items of that nature are considered as part of the costume, and are the responsibility of the individual actors. 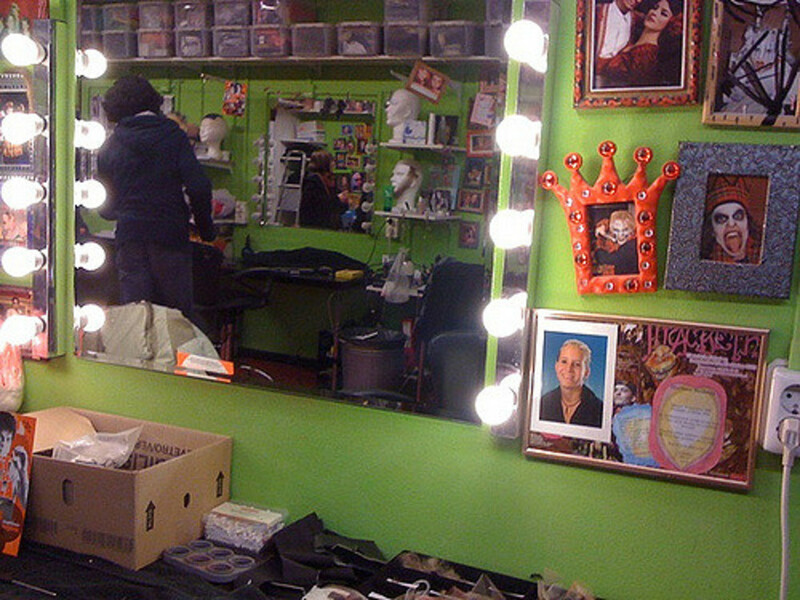 In a small theater such as ours was, the actors did their own hair and makeup, with some help from more experienced actors if needed. The owner of a local salon usually volunteered her help with hair, and especially wigs, if those were needed. She would also help out with makeup, especially on a large production with kids involved, such as when we produced Oliver!, an adaptation of Dickens’ Oliver Twist. 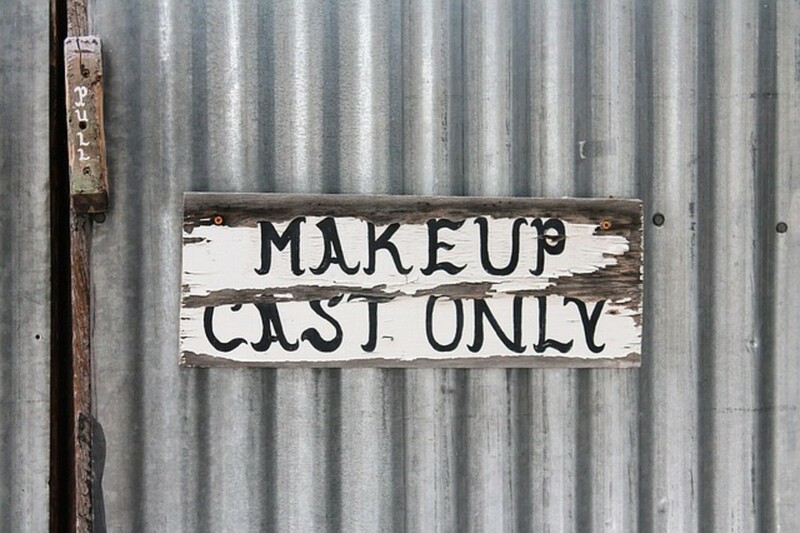 In order for the facial details to be seen by the audience, makeup must be very exaggerated. In normal daylight, the person might look as if they had a black eye, but if tiredness is the image wanted, that's how it's generally done. Likewise old age wrinkles, in order to be noticed by the audience, the normal wrinkles that appear when you make a face are penciled in with a dark eyeliner or eyebrow pencil. Up close, it looks horrid, but from the audience view, it's perfection; the character is created. 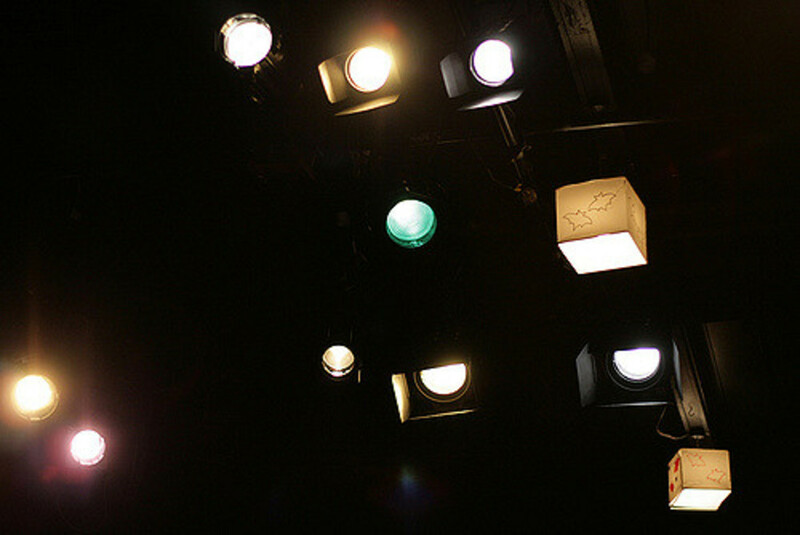 Once the flats are in place, the lighting can be blocked out, and tested during rehearsals, for best angle and type of light, and whether a wide or narrow beam is needed. Changing the width of the light beam is done by opening or closing down the ‘barn doors,’ (four flaps on the business end of the light). There are also color filters that may be used on the lights, to set a certain mood for a scene. For example, blues and greens would set a nighttime outdoors mood, while yellows and oranges or a rose color, might serve for an intimate evening indoors. Daylight can be lit with the full brightness of the lights. Naturally, you cannot be up on a ladder, changing filters in the middle of the play, as these lights are often overhead in the audience area, at least in a small theater as ours was. Fresnel lights are most commonly used; it refers to the type of lens in front of the lamp itself, and was first designed for and used in lighthouses to guide ships. This kind of lens delivers a bright, and focused beam of light. (Note that the 's' in the word is silent; 'freh-nel'.) It takes its name from its inventor, Augustin Fresnel. Not only can you not be climbing ladders and adjusting lights in the middle of the audience, but also, those lights get bloody hot! You don’t want to mess with them until they are cool. The solution is to hang as many lights as you need for mood changes as near to each other as possible, then change the angle from the adjustment point on the lights. 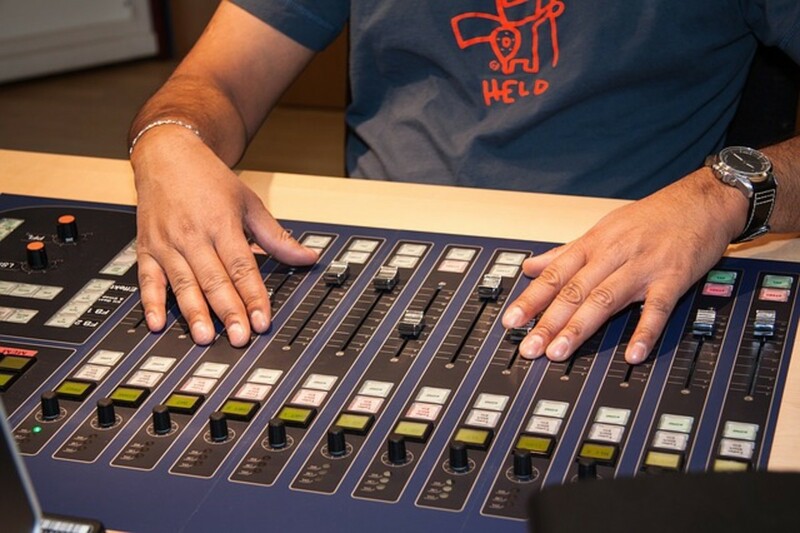 The lighting technician is responsible not only for all this, but also for making the connections, and being sure they all work from the lighting director’s control board. This involves not only knowing which controls operate which circuits, but also the wattage of the various lights, so that not too much load is placed on any one circuit. You don’t want a sudden blackout in the middle of your play! 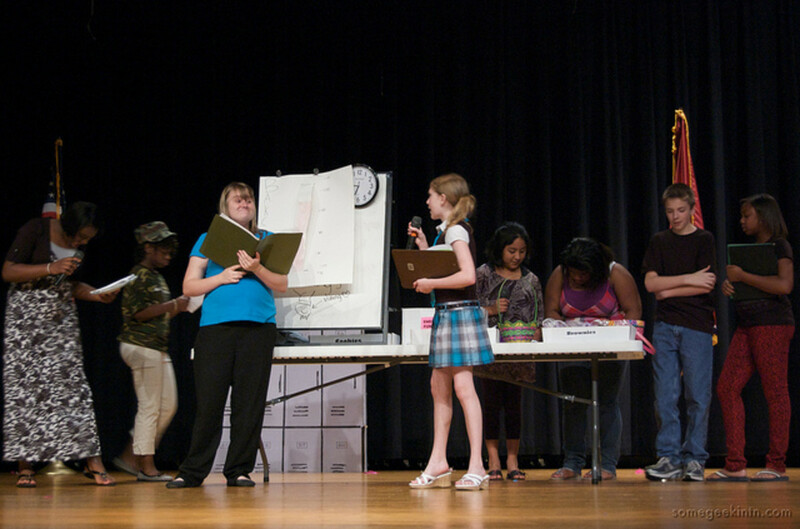 For two of our plays, I was stage manager; and I served as assistant for a third. This was a fun job. It can get stressful, but if all your notes are intact, it is also a blast. During the actual run of the play, the stage manager will go down to the dressing rooms and call “places!” in a loud voice, and that sends everyone to their respective waiting spots. If the job is done properly, the players should get at least a 10 and 5 minute warning before places are called. 5 Minutes to Places, Everyone!! From that point on, the stage manager is up in the booth with the lighting director, calling the light changes per the script cues. 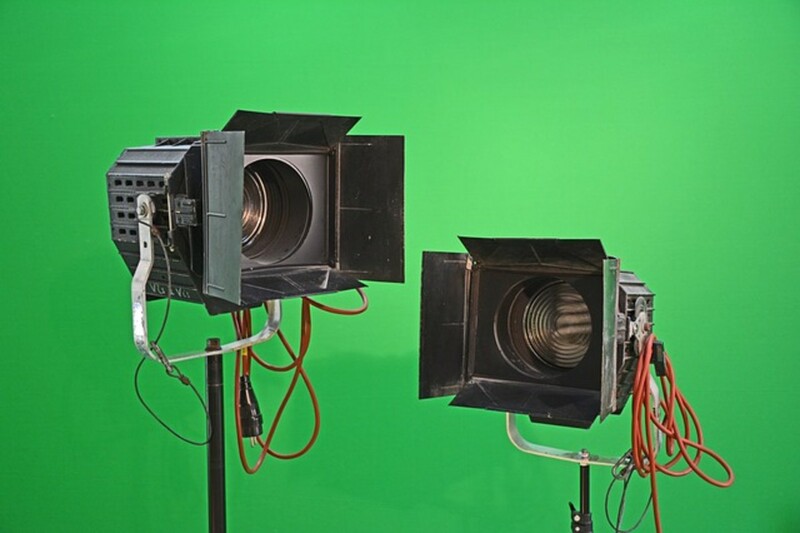 A good lighting director also knows the cues, and the two will operate as a seamless team. I was lucky to work with just such a person. Any complicated scene changes that need to happen fall to the assistant stage manager to call for places during the play. If there are kids in the play, it is their job to herd them to their waiting spots, and insure they remain quiet. 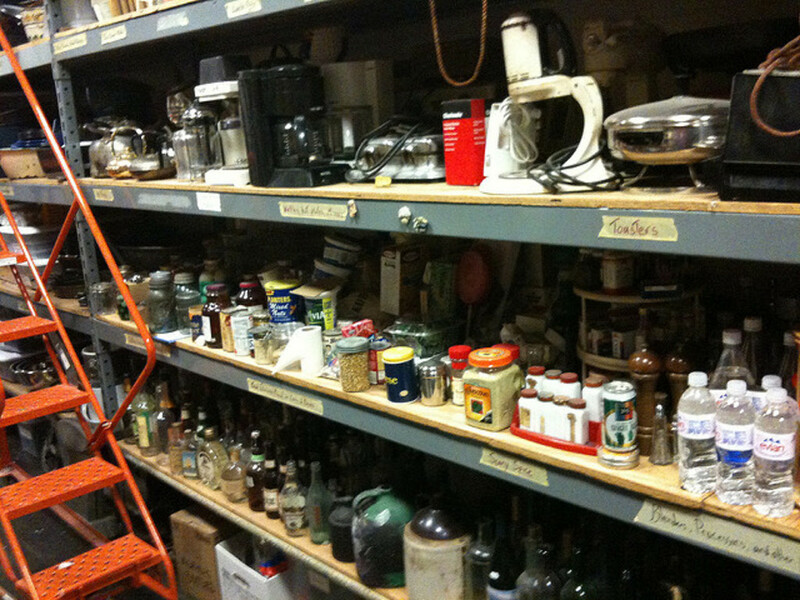 The assistant stage manager also takes on any backstage effects, such as sounds of breaking crockery, which also occurred in Brighton Beach Memoirs, the play for which I took on this role. We had a heavy paper bag full of already broken-up plant pots, which, on cue, would be dropped from about 4 feet off the floor, very near to the entry door into the stage, so the audience could hear it. Theoretically, the assistant also knows all the cues, and can be in the booth calling the shots for the lighting director, but if they are otherwise occupied backstage, there may be a secondary in the booth, or, as in the case with our crew, the very experienced and competent lighting director was able to handle it on her own. And The Play Goes On! By this time, everything is (or should be) running like clockwork, and the director’s job is done. All he has to do is sit back and enjoy the play, and accept the congratulations from the audience at the opening night's reception. And there we have some fun. While it is a serious rehearsal, to stay sharp during the week in between weekend performances, some hijinks are usually to be had at these intermediate rehearsals. It is all in good fun, but also serves a purpose; to make sure the actors can take whatever happens in stride, without breaking character. During our run of The Boyfriend, I was stage manager, and played a trick of my own on the players during one brush-up rehearsal: I got to the theater before anyone else, and substituted bowling balls for the beach balls they were supposed to grab and play with. They handled it masterfully, simply rolling them to each other, with nothing more than a flicker of a surprised look on their faces when they first saw the switch. 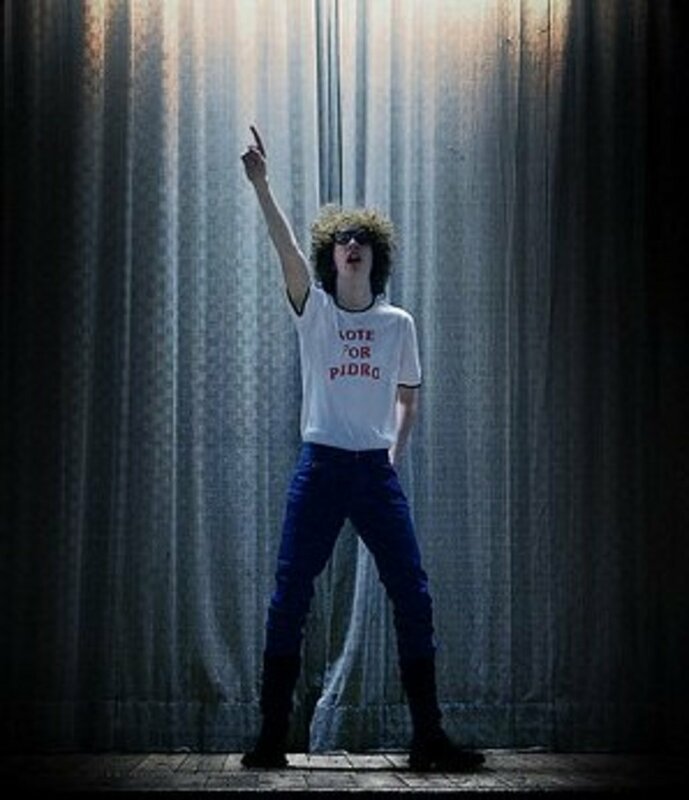 When the final curtain falls on the run of the play, there are bound to be mixed emotions. Our group usually partied. We partied a lot, including after most rehearsals, and after brush-ups as well. Most of our “partying,” took place at a 24-hour coffee shop where, over coffee and desserts, we discussed what went wrong, what went right, and what mishaps had us rolling in the aisles. Unlike professional theater, at the community level, the players usually come out and mingle with the audience, receiving their own congratulations on a job well done. 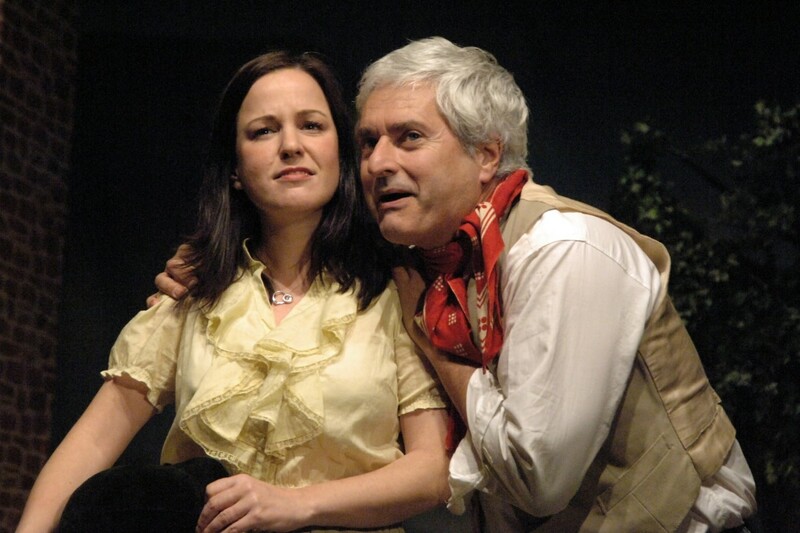 The cast of a play becomes almost an extended family, and often long-lasting friendships are made. I am still in touch with several of the people I worked with--gosh--was it really 30 years ago?! Closing night is usually a big deal; memories shared, farewells said, thanks given, and some minor speech making, laughter and tears, may all go on at a cast closing party. 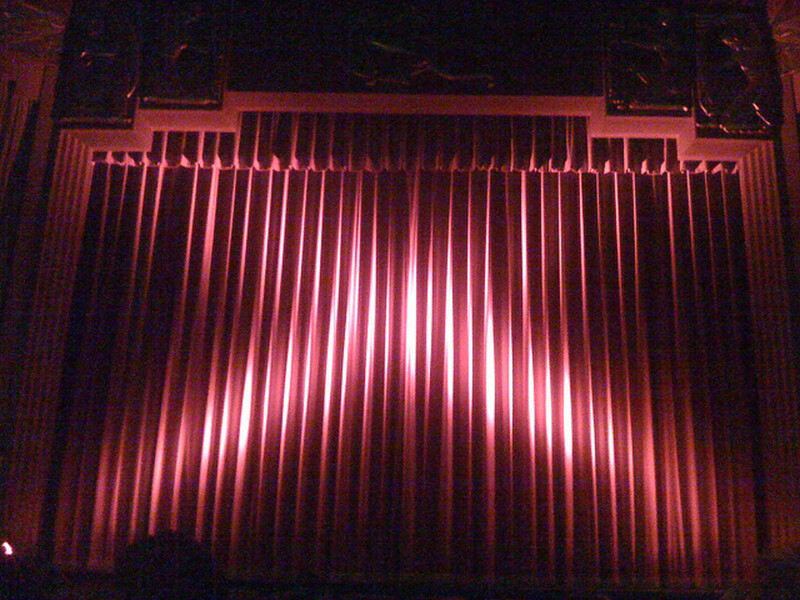 Not all theaters follow this pattern; maybe most don’t. I treasure my own experience in this regard as a special memory. Thanks much, Shauna! I loved it all, and I truly miss it. The improv was not recorded in the theater, but we did do a few stints on cable access TV. However, that was so long ago, and the station has since changed hands and names, that I'm sure the old stuff was purged. I really enjoyed this behind-the-scenes look at theater, Liz. You must have had a blast being a part of it all. I'd love to see some of your improv comedy stints. Do you have any videos that you can incorporate into a hub? I always enjoy your articles, Liz. You're a very good writer. 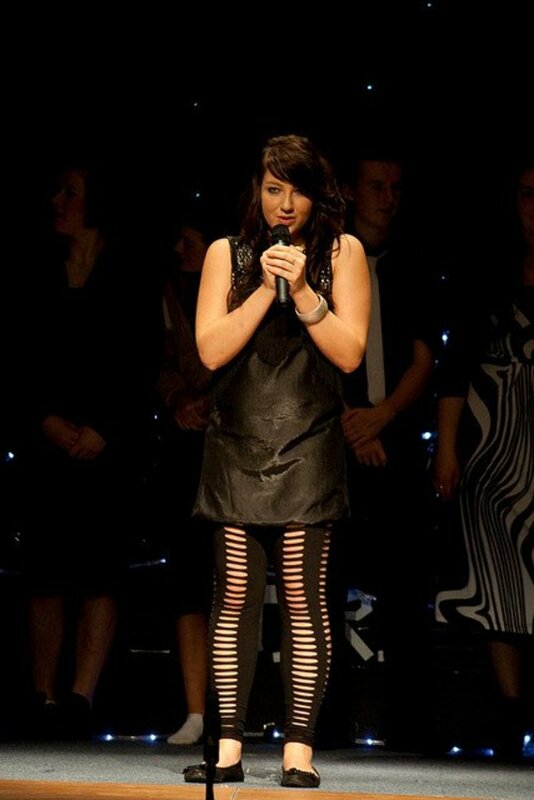 Not sure if I could do improvisation, I would dry up! LOL! we buy our own scripts as the Director buys them in bulk first. But you have to remember that our Group has been going since 1937! phew! lol! and some of the actors are so professional that they have been doing this for at least 30 years! yes I know! I am a very small fish in a huge professional pond! LOL! And we don't mix with the audience either, as we are told to remain 'mysterious! ' whatever that means! And then off we go the after show party. Thanks for the email and showing me the differences between our shows and how they work. This was great Lizzy! I loved reading it, and yes there are not that many differences and we all had fun which is the most important thing by all, have a great day! I've wanted to get involved in community theatre. My goodness...it really is a "production", isn't it? I have never been bitten by the bug, but some friends are involved in local theater and it does take up a lot of their free time...they love it!